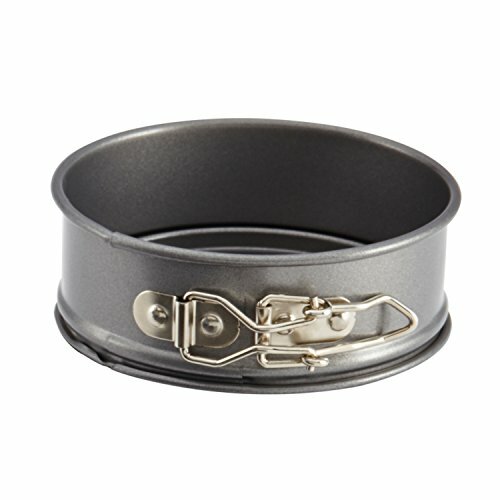 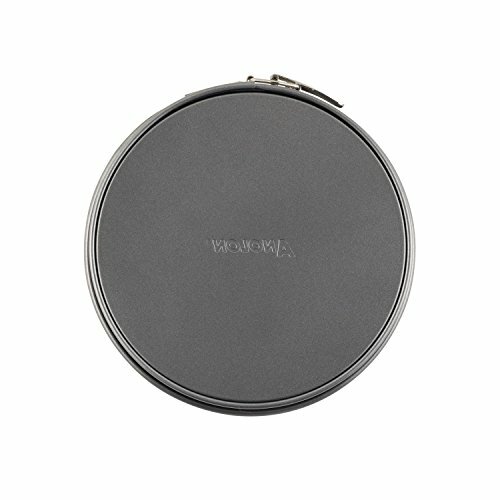 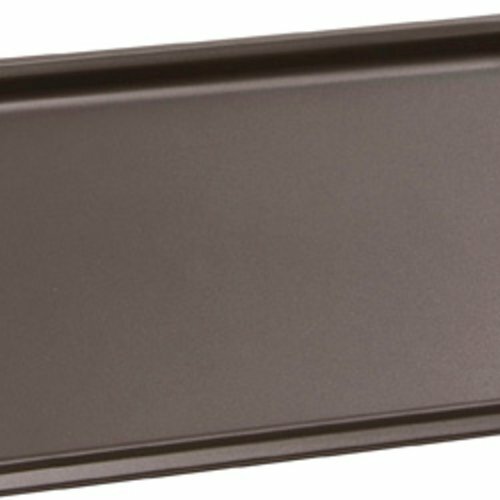 A spring form pan allows you to easily remove a delicate cake such as a cheesecake or torte without damaging it. 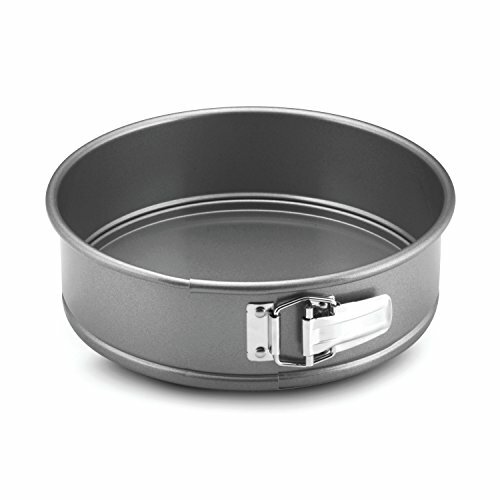 Ours is made of even-heating heavy gauge carbon steel to aid in even browning. The durable nonstick coating helps release fragile cakes with ease.